became the proud parents of tree kittens. 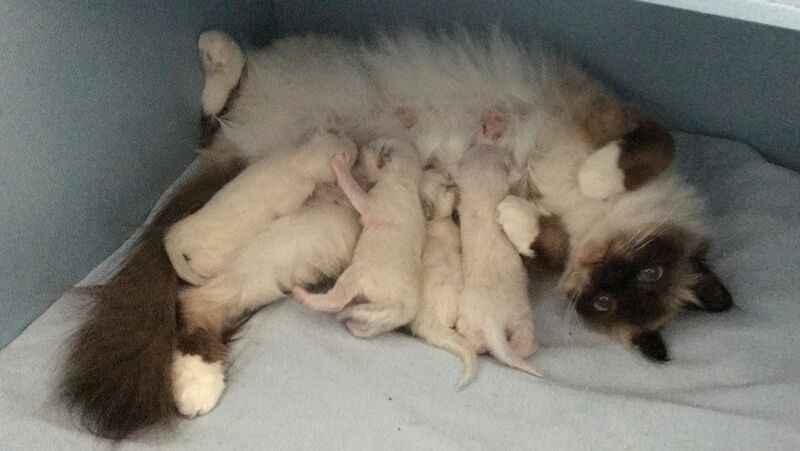 The kittens can move to their new homes around the second half of May 2019 . When you are interested or when you have questions you can always contact us by phone or mail. Our kittens grow up with us in the living room. 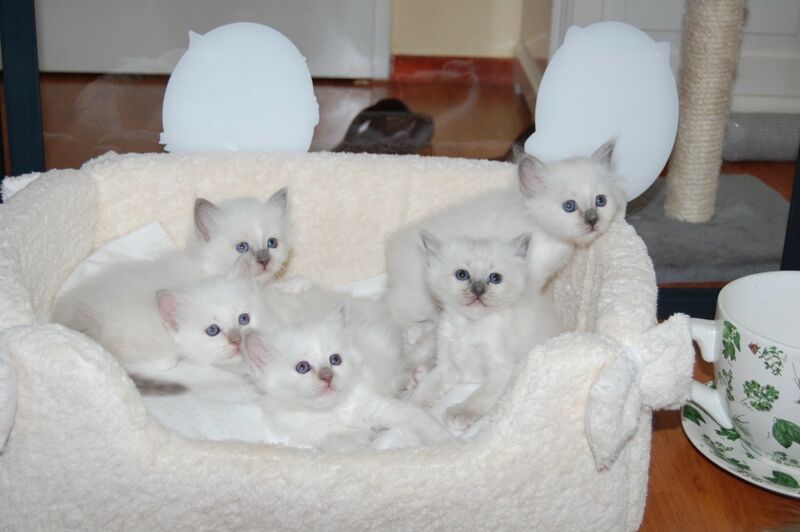 Our goal is to bring sweet, dependable healthy kittens, the character of the kittens is the most important thing for us. From the moment they are born they get a lot of attention, which makes them very affectionate and sweet and very focused on people. 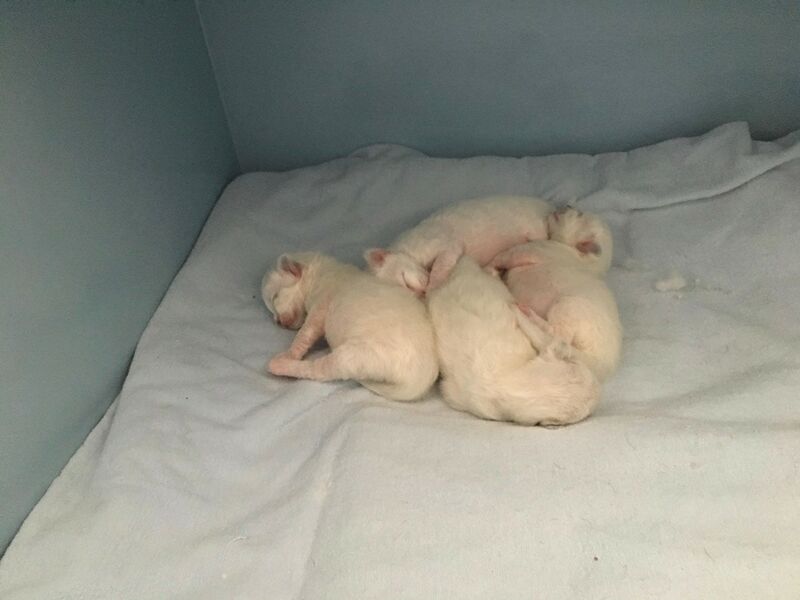 The kittens are only allowed to go to their new home if they are at least 13 weeks old, then they are dewormed and grafted. When you buy a kitten from us, you also get a pedigree (Mundikat). We do not sell kittens after pure telephone or email contact. 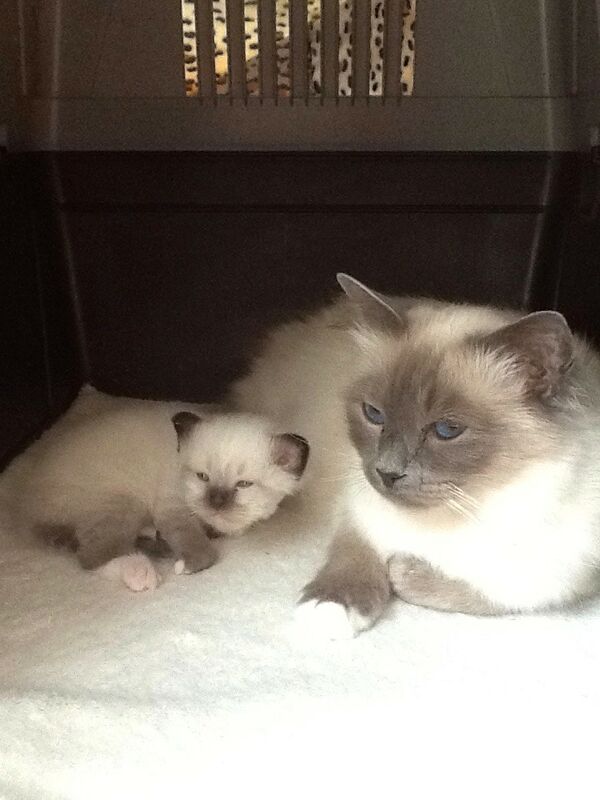 If you are interested in a kitten of one of our cats, you are very welcome to visit the kittens without charge! 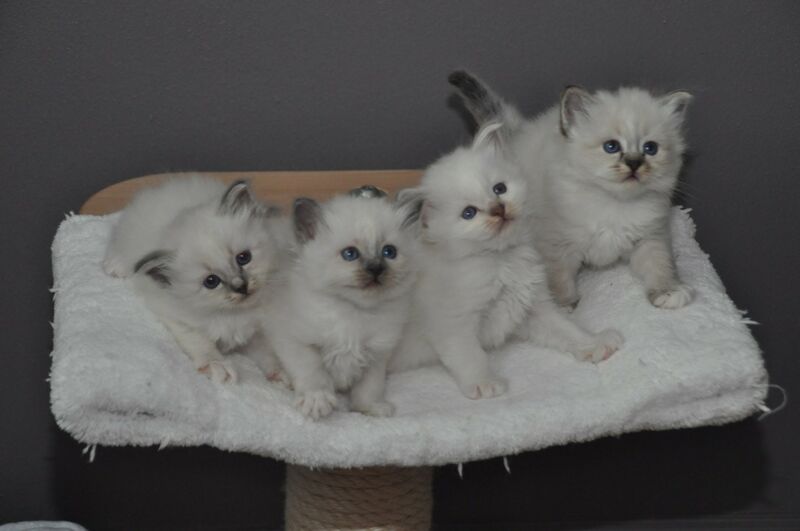 We notice that there has been a lot of growth in the breed, people notice that on Marktplaats, Ebay or other sites often kittens are offered at a lower price. We are not working on this. 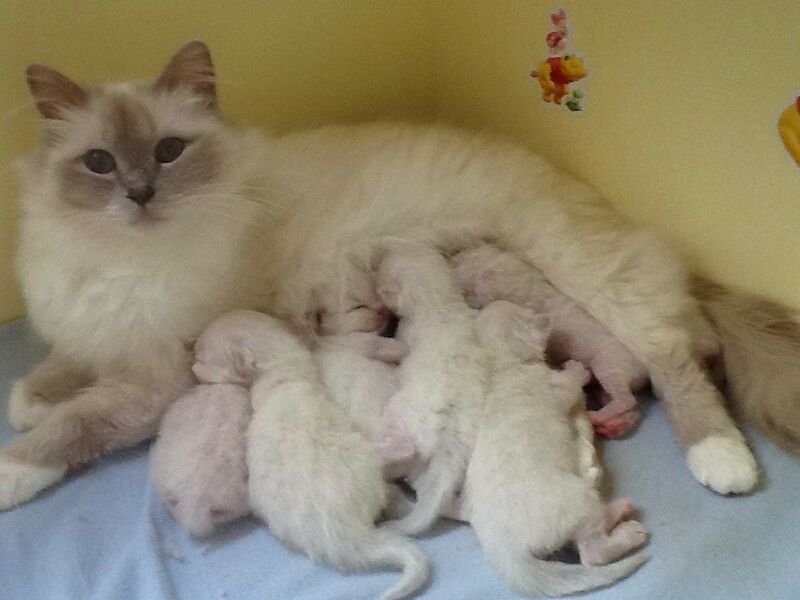 In our cattery we guarantee that we deliver healthy kittens who, like the parents, get the best possible care. 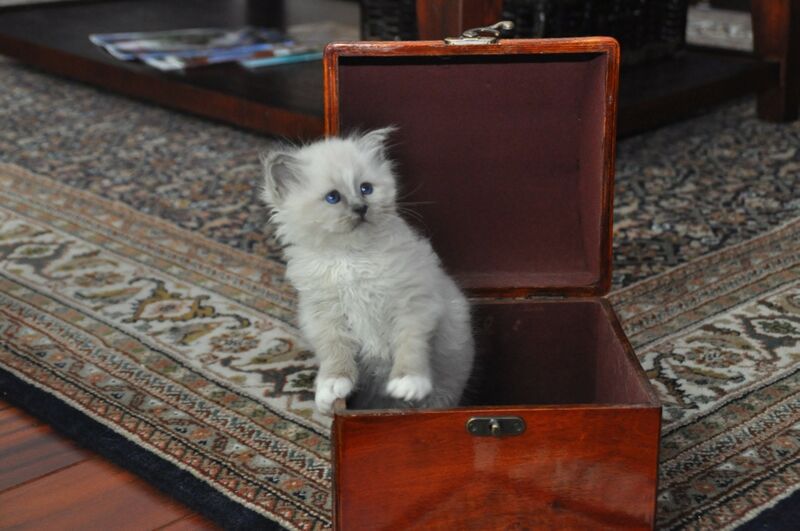 We can only warn you to buy a kitten at a lower price, cheap is often expensive and this is a living creature that will be part of your family.